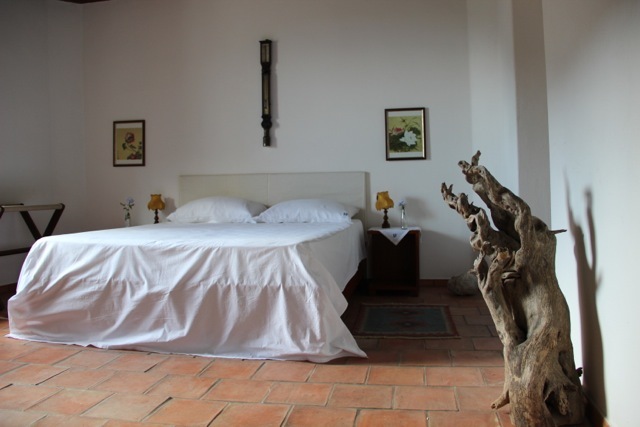 You wake up in a large room between the best quality Venician linen on a comfortable orthopaedic mattress. Only a donkey's heehaw could wake you up. The 3ft thick walls keep you at the ideal temperature. Your bathroom is simple and spacious, your towels are soft. It is silent and peaceful. Your holiday has started.